YA Scavenger Hunt Fall 2014! I’m so excited about the YA Scavenger Hunt this fall. 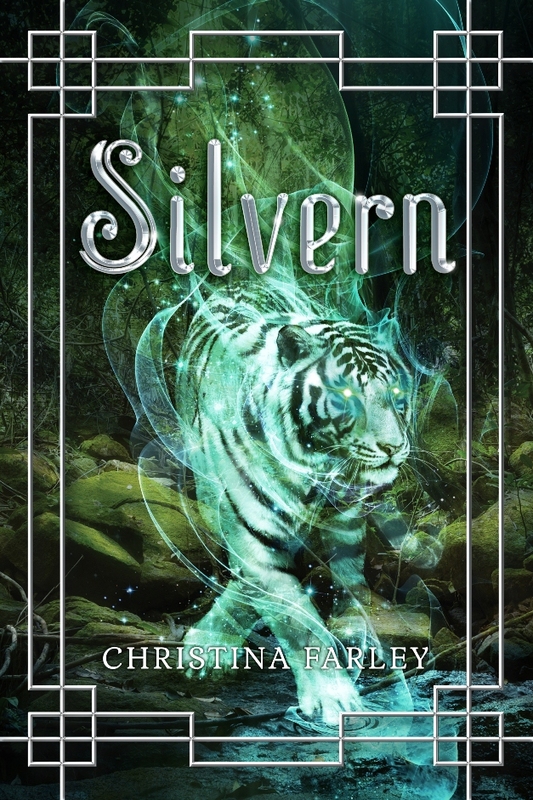 Not only because I’ll be participating with my new release of SILVERN, but also because there are soooo many awesome books and authors that it blows my mind. And it all begins in one week! I hope you reserved plenty of time for this one because there isn’t just one team or two or even three. 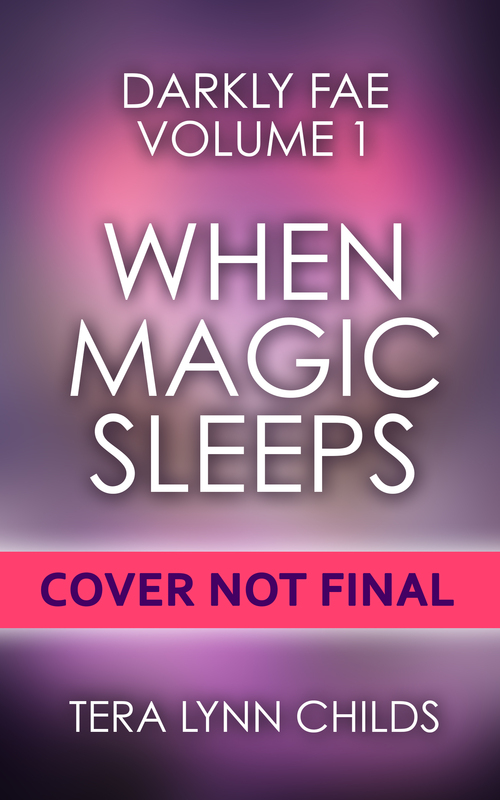 This time we have 6, that’s right, I said 6 YASH teams which means more prizes, news, and fun for all you readers out there! So let’s get started! There are so many books here I don’t even know where I would begin. I hope you all are as excited as I am! The YA Scavenger Hunt begins at noon pacific time on Thursday, October 2nd and runs through Sunday, October 5th. That means to get through the entire hunt you’ll need to go through 1.5 teams per day! Leave a comment below to tell me which team you are the most interested in checking out! One Response to YA Scavenger Hunt Fall 2014! This is a fun way to learn about the new books out there!